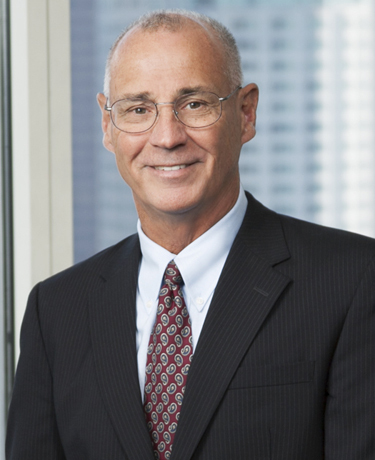 Neil Gunny has over 36 years of civil litigation practice. His successful trial experience has covered a range of fields, from medical malpractice to premises liability and real estate fraud. However, in the past twenty years, Mr. Gunny’s practice has focused exclusively upon the defense of real estate professionals, accountants, corporate directors, and non-profit corporations. He has successfully litigated numerous multi-million dollar real estate claims and has multiple published appellate decisions in the areas of real estate fraud and homeowner association law. Mr. Gunny was admitted to the American Board of Trial Advocates (ABOTA) in 2001. Mr. Gunny has achieved Martindale-Hubbell’s highest rating for legal ability and ethical standards. Since 2005, he has been regularly listed among Southern California Super Lawyers® in the areas of Real Estate and Civil Litigation Defense. The ranking is based upon Super Lawyers’ annual poll of practicing attorneys and committee review. Mr. Gunny received his B.A. in Mathematics from UCLA in 1973 before earning his J.D. from the University of Santa Clara in 1977, where he graduated first in his class. Before joining Klinedinst, Mr. Gunny was with Hagenbaugh and Murphy, then later Chapin Shea McNitt and Carter.